The NHL and NBC Sports Regional Networks have come to an agreement allowing Comcast SportsNet in four markets to stream NHL games locally. This agreement entails not just the games, but also pre and postgame coverage. So Comcast SportsNet regional sports networks in the Bay Area, Chicago, Philadelphia and Washington will be able to watch the games online on any device. 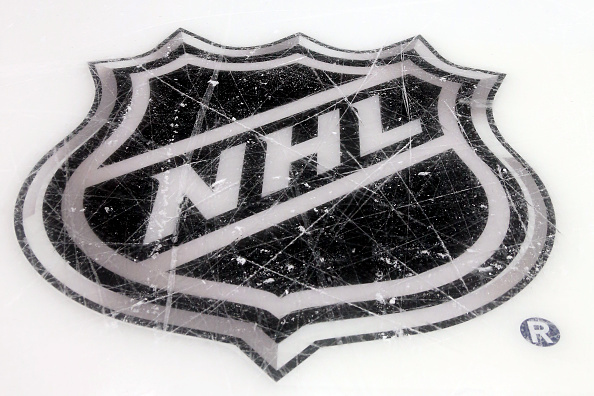 Using the “TV Everywhere” initiative which allows pay TV subscribers to use their logins to watch, fans can stream the Chicago Blackhawks, Philadelphia Flyers, San Jose Sharks and Washington Capitals. Viewers can stream games either through their computers through their local CSN website or via the NBC Sports app on their mobiles, tablets or connected TV set tops. NBC follows Fox which made agreements with the NHL for their local Fox Sports Net affiliates to stream games in-market. Now with Fox and NBC out of the way, the NHL has to negotiate separate individual agreements with RSN’s in Boston, Denver and Pittsburgh RSN for in-market streaming rights in those markets. No word on the progress of those talks at this time. Fans have been clamoring for in-market streaming, however, the leagues and RSN owners have had trouble agreeing on which platform to use, payment and how to log in. But once Fox Sports came to an agreement, the NHL was able to use that as a boilerplate to get things done with the four Comcast SportsNet affiliates. There’s no word to the exact date when the local CSN’s will begin to roll out the local streaming of NHL games, but once it starts, fans will be able to take games anywhere even if they’re outside their home region, provided they’re still the United States. It seems just a matter of time when all of the NHL’s U.S. teams will have agreements for in-market streaming.